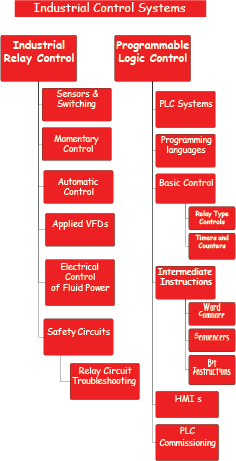 Focusing on industrial control systems, the red level includes two certification levels: Control Systems and Programmable Logic Controllers. The specific set up of this level allows for optimal learning with more lab time (56 lab hours compared to 36 class hours). 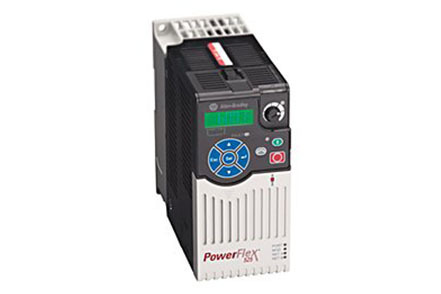 Our facility contains PLCs from some of the most popular brands in the world. 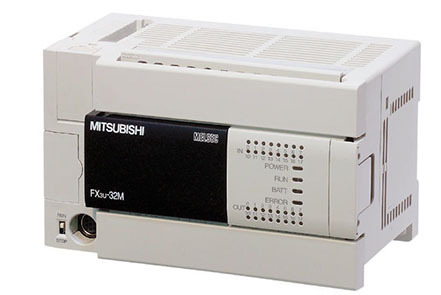 We have a Mitsubishi PLC and Siemens PLC that offers flexibility and efficiency. 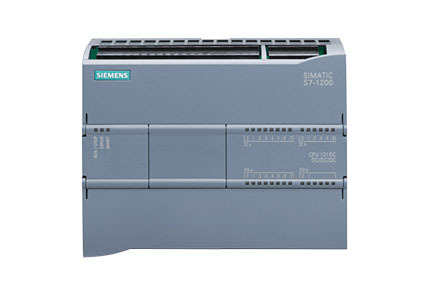 With extensive options, automation is made easy through these PLCs. 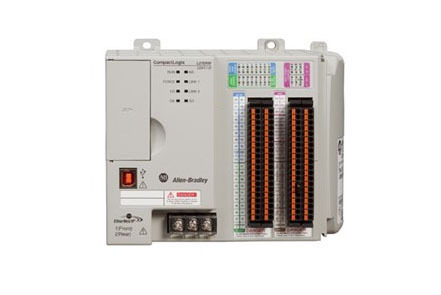 Along with these pieces of equipment, our facility also contains a PLC and Variable Frequency Drive (VFD) from Allen Bradley. Both of these feature innovative design along with efficiency to bring fast speeds and high performance.